Alaska, in the late 19th century, was the place where many veins of gold were found all across the wilderness and white people flocked in droves in search of gold. The mountains in the wilderness which had long been the home to only a small number of indigenous people were cut open by the gold diggers, whose footsteps left tracks on the ground, which eventually turned into a trail. The trail still retains vestiges of the Gold Rush era even after more than 100 years. 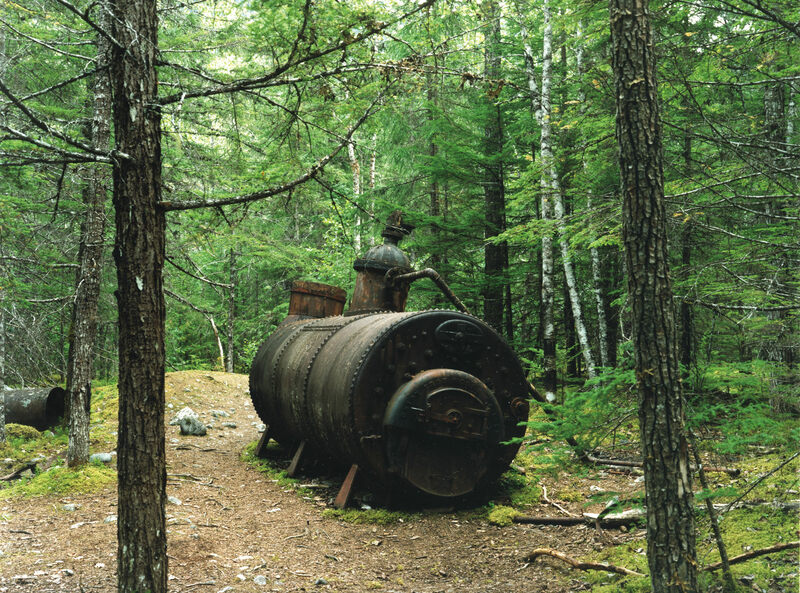 Those remnants of the Gold Rush are still left there, assimilated into the silence of the forest. 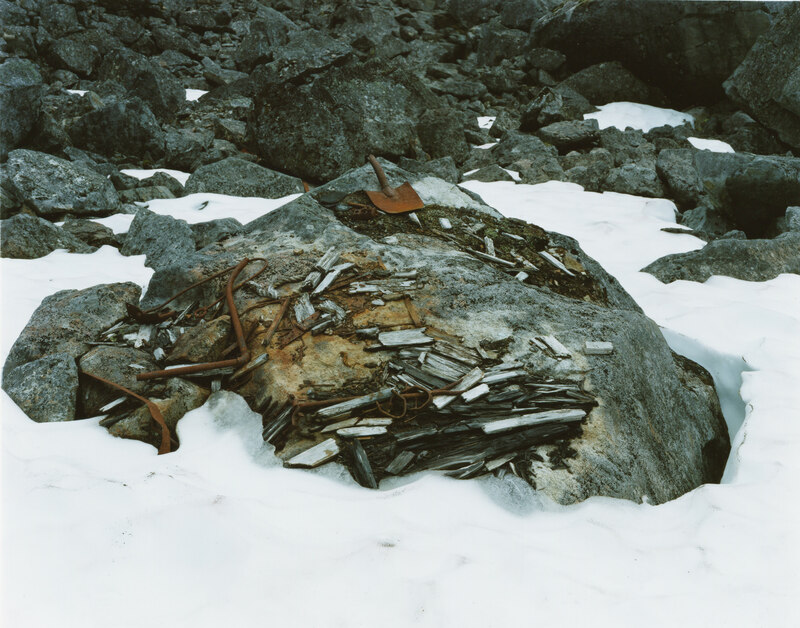 If people cannot live without getting something from nature in some way, the Gold Rush era, the time of gold mining, must have been the significant turning point in the history of Alaska. Up until then, people had just lived quietly with nature, gathering berries, fishing salmons, and hunting whales and seals. But then one day they started to make their way into the mountain, in search of gold which they cannot even physically feed on. Then I pause to wonder – what is the purpose or meaning, if any, of shooting those remnants of the Gold Rush, like slipping back in time. At least one thing is for sure, I can set out on a new journey, travelling back in time 100 years. Turning a layer of PIPELINE in modern times, you’ll surely find a layer of GOLD RUSH emerging before you in the land of Alaska. Taking another look at the land of Alaska from such a perspective reveals a whole different side of it. Even the land I thought I knew well through many journeys before. And now I find myself wondering where it will take me this time. The journey has only just begun.